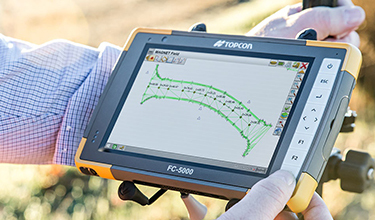 Topcon's new combination of products and services makes your jobs faster, easier, and more profitable. 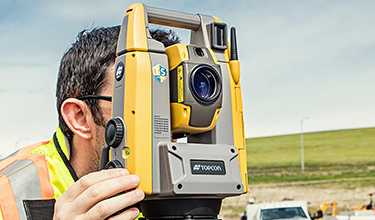 Get the industry-leading solutions that can take your surveying to ELITE levels. 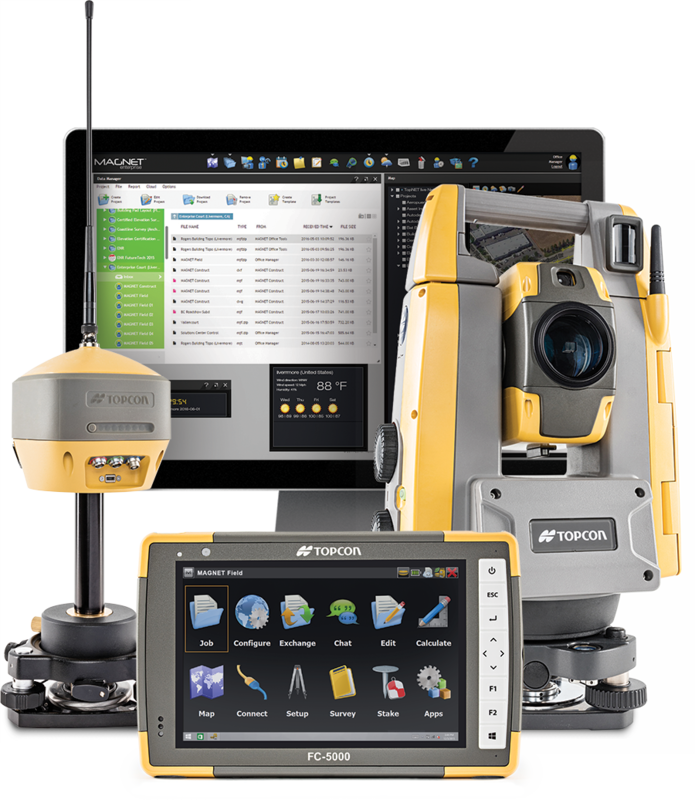 Elite Survey Suite solution will deliver performance beyond the range of the competition. GT Series: High-speed tracking lets you move from point to point faster and with rock-solid lock, so you can just bag your shots. FC-5000: A fantastic, bright and responsive display, with lots of power and connectivity behind it. 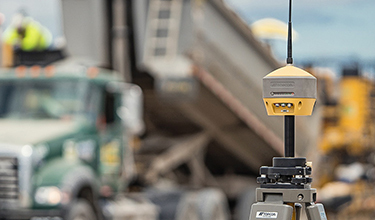 HiPer HR: Work with confidence and speed with HiPer HR: Ultra-rugged, ultra-reliable GNSS tracking, and unique inertial leveling let's you get the shot with no fuss. MAGNET Fiend is mature, proven and offers efficient workflows for all the work you do. Built with connectivity in mind. 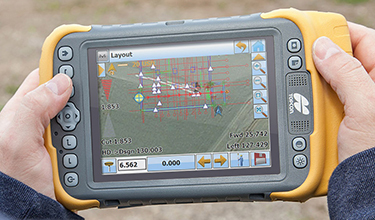 Handle anything on site with a ruggedized field computer that’s built for speed, but as easy to use as a smartphone. The FC-5000 keeps you connected and in control. Get the fastest and most accurate prism-tracking possible. The UltraSonic motors are the thinnest, lightest, most powerful on the market. It’s a difference you can see and hear immediately. Track every satellite signal above, with the versatility to handle any project. The HiPer HR’s patented, leading-edge technology delivers high position repeatability in a compact design. Securely plan, manage, and oversee your jobs from anywhere, in real-time. MAGNET 4 simplifies your project process and allows your team to work as one.